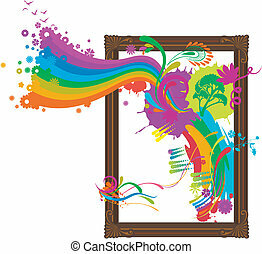 Funky frame. 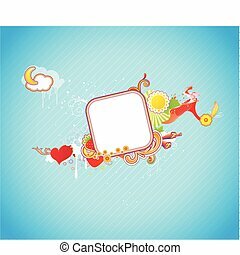 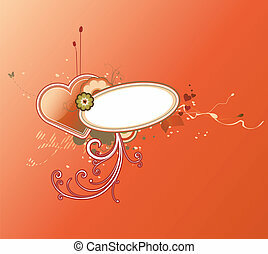 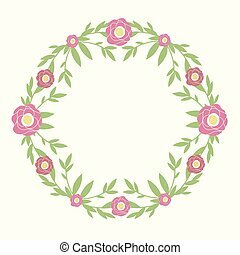 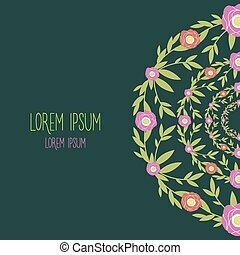 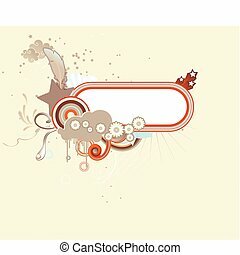 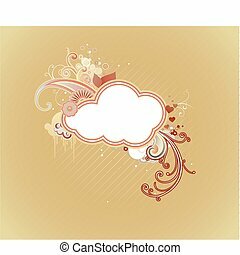 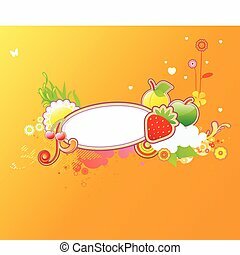 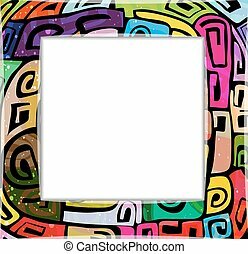 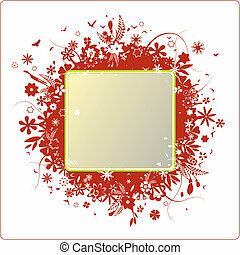 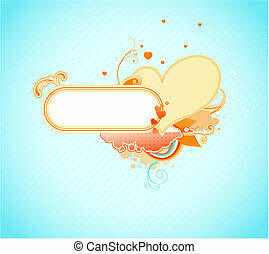 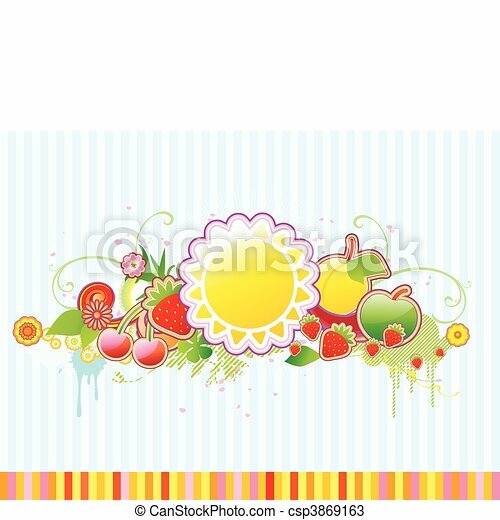 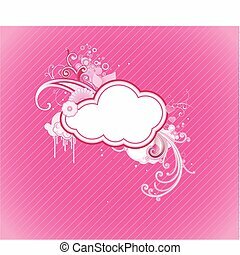 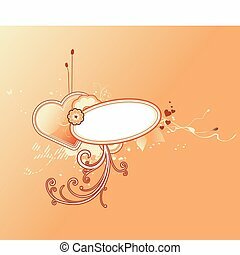 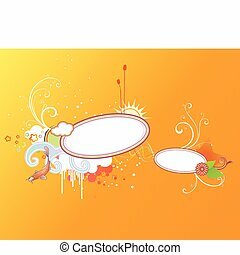 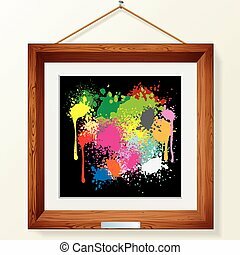 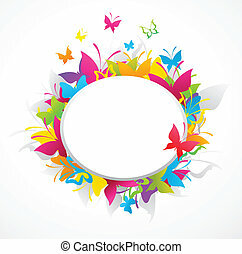 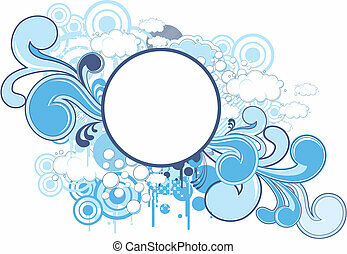 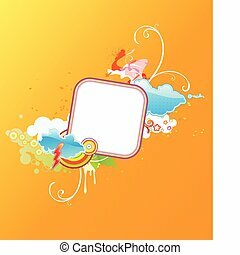 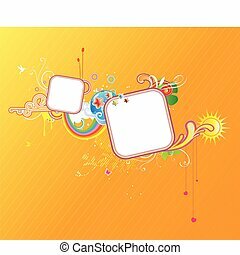 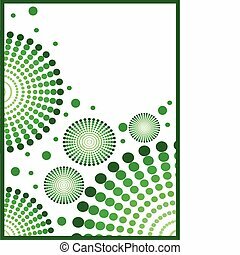 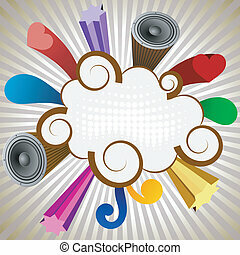 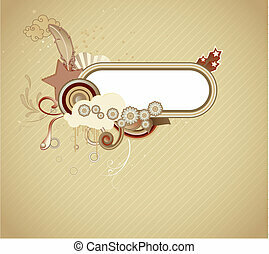 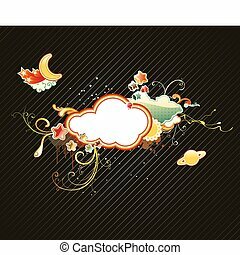 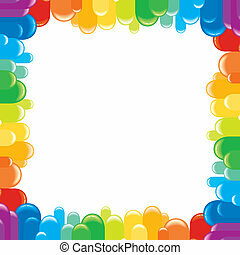 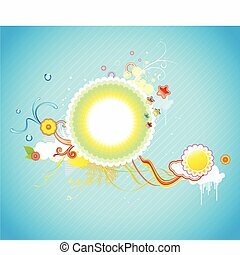 Vector illustration of funky styled design frame made of floral and fruity elements. 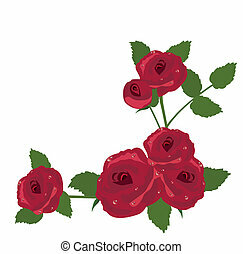 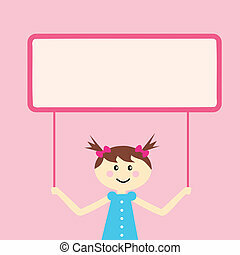 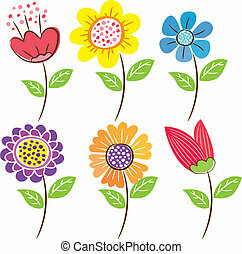 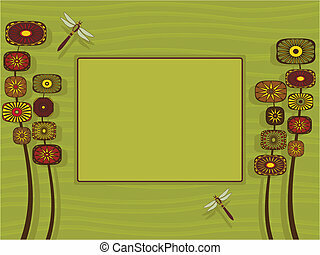 Illustration of a stylized garden with room for text.